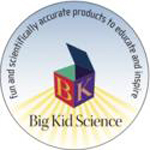 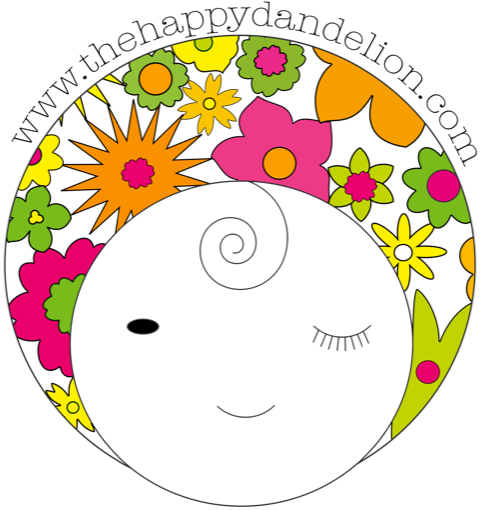 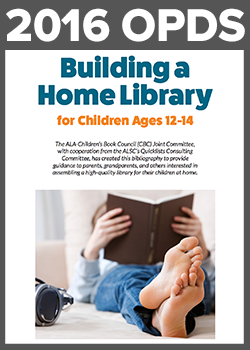 Create a high-quality library for kids at home! 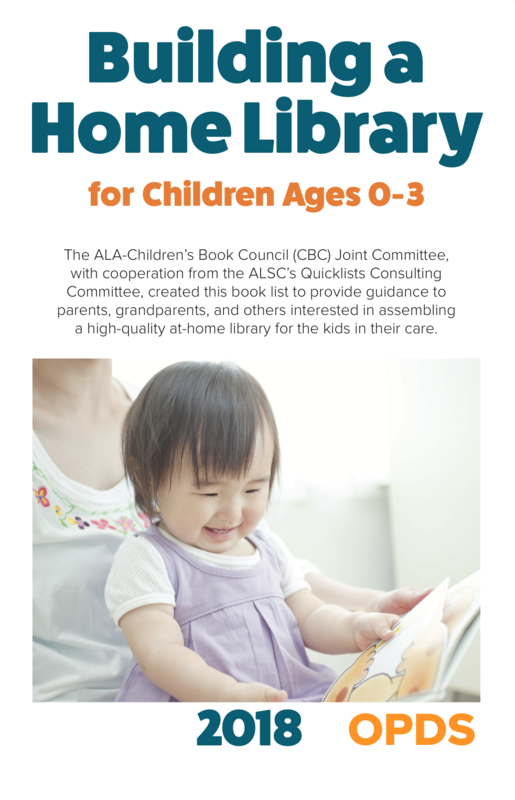 Building a Home Library lists provide guidance to parents, grandparents, and others interested in assembling an at-home library for the kids in their care. 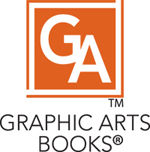 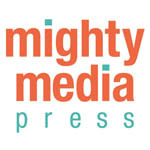 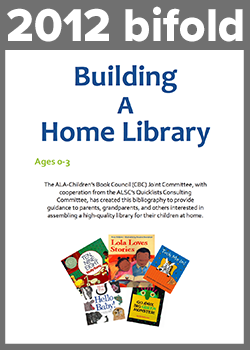 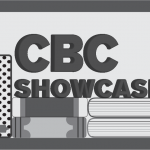 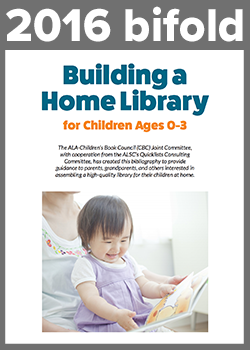 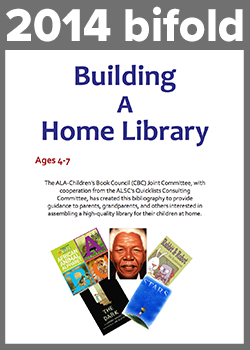 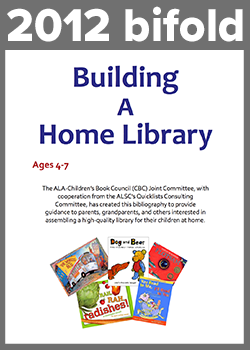 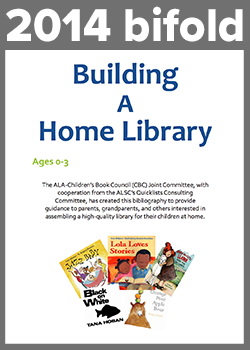 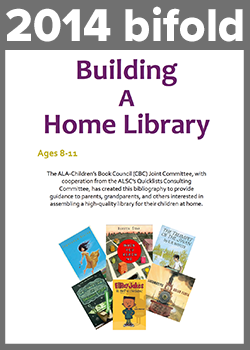 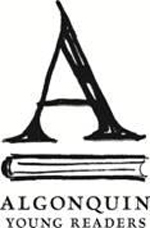 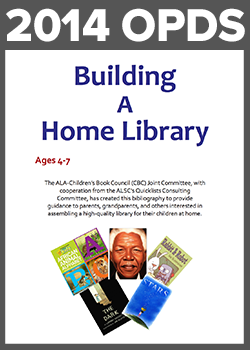 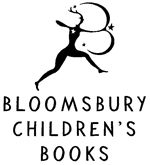 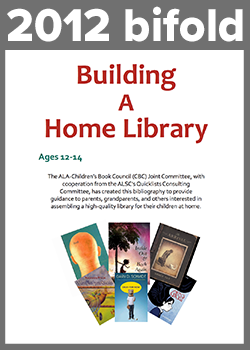 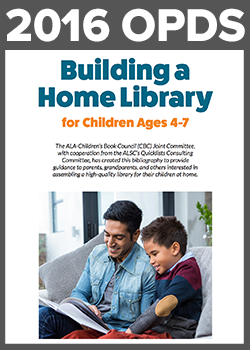 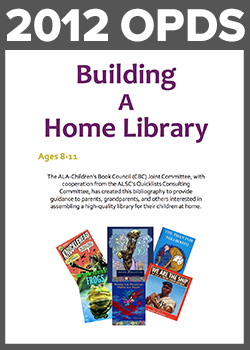 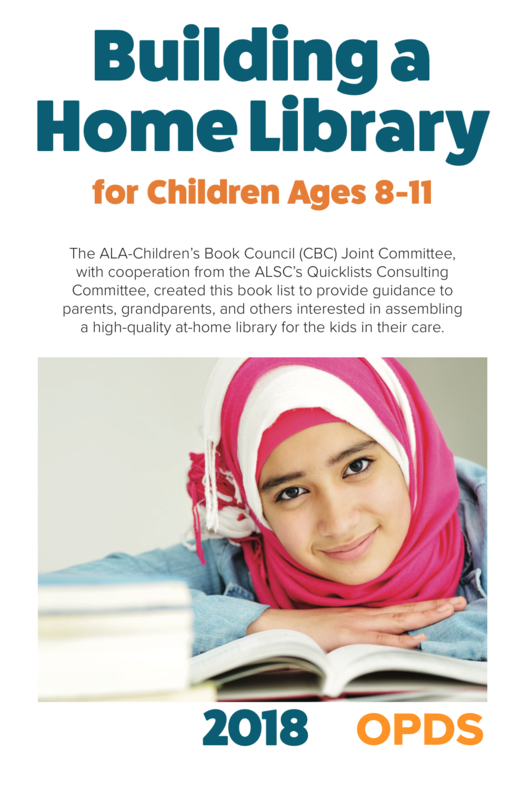 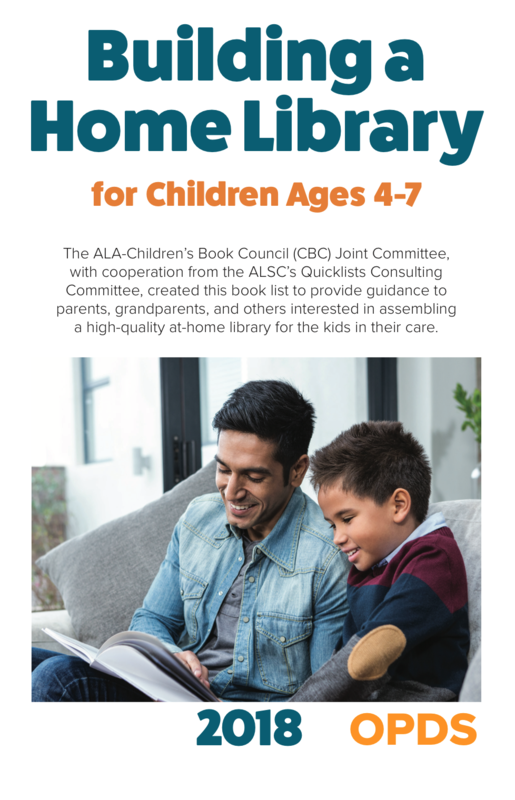 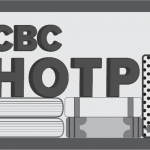 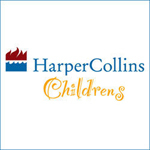 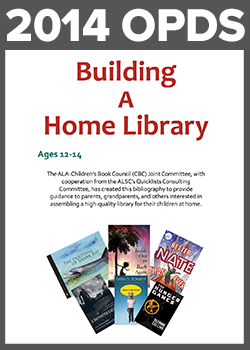 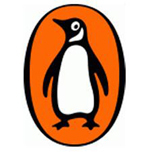 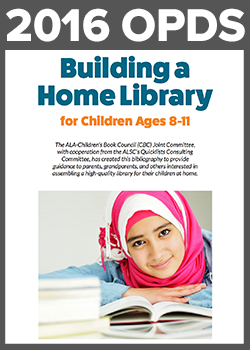 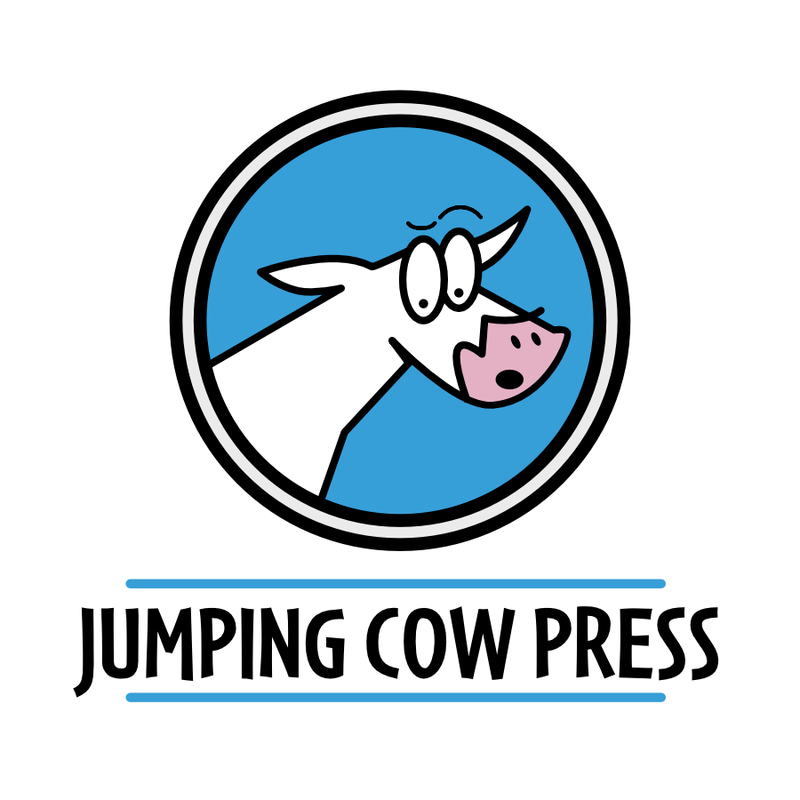 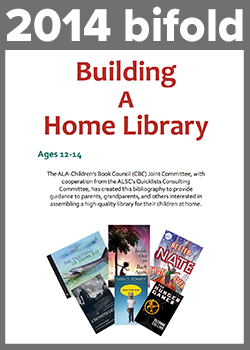 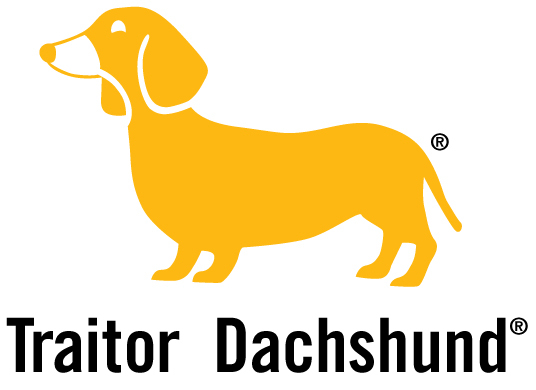 Every two years, the ALA-Children’s Book Council (CBC) Joint Committee, with cooperation from ALSC’s Quicklists Consulting Committee, partner to create free Building a Home Library lists. 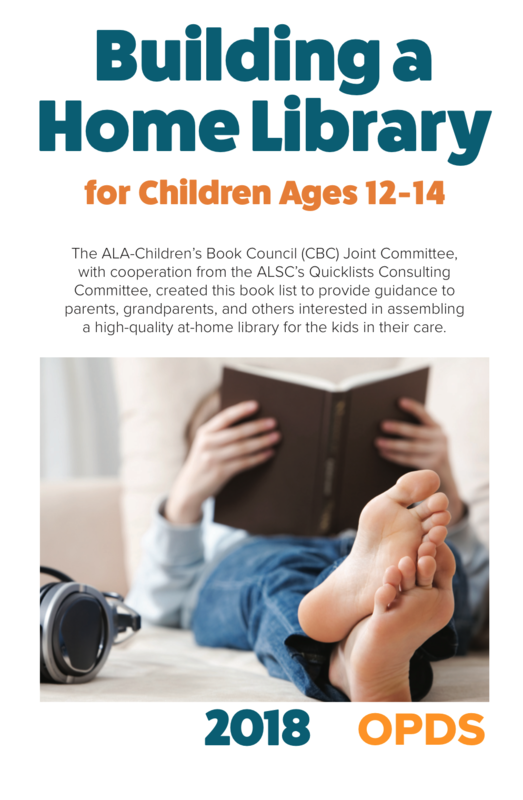 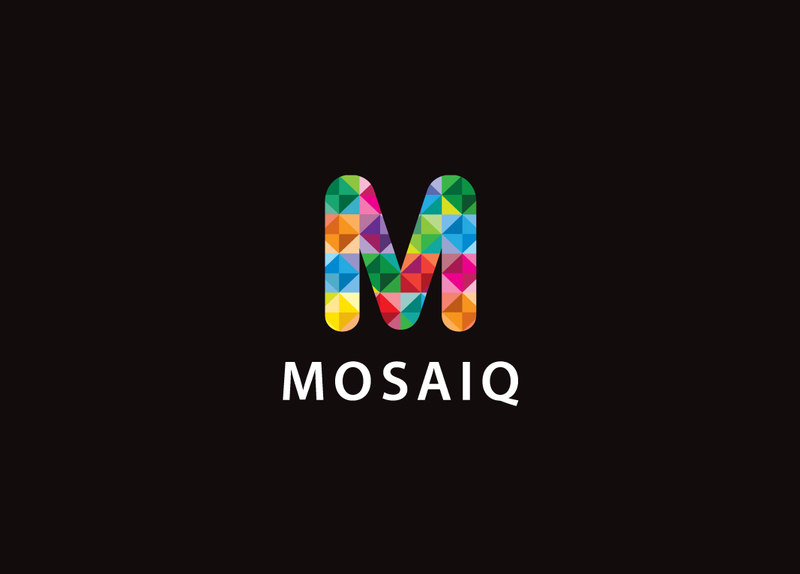 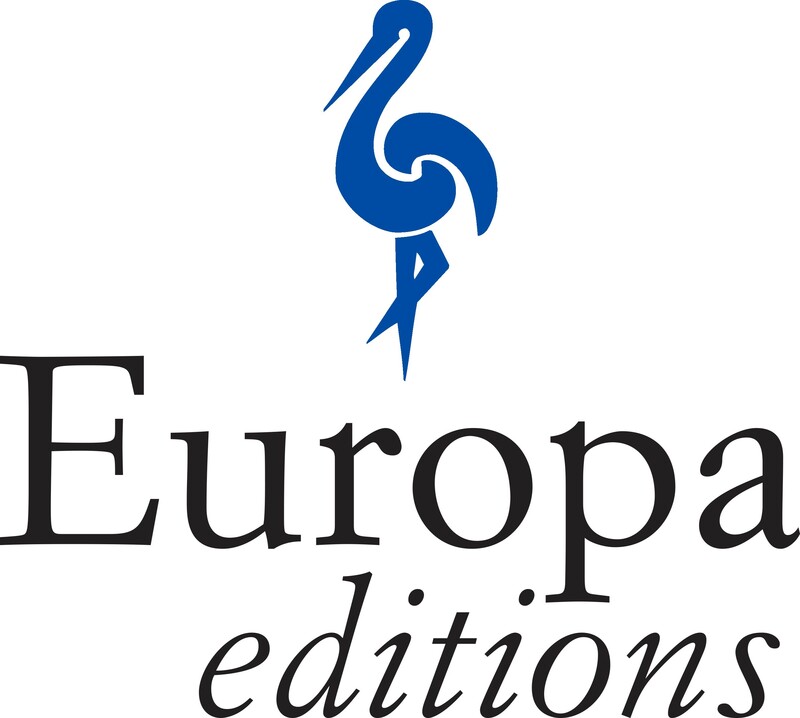 These lists — organized by age groups from 0 to 14 — include tried-and-true classics, under-the-radar gems, multicultural books, and notable new reads. 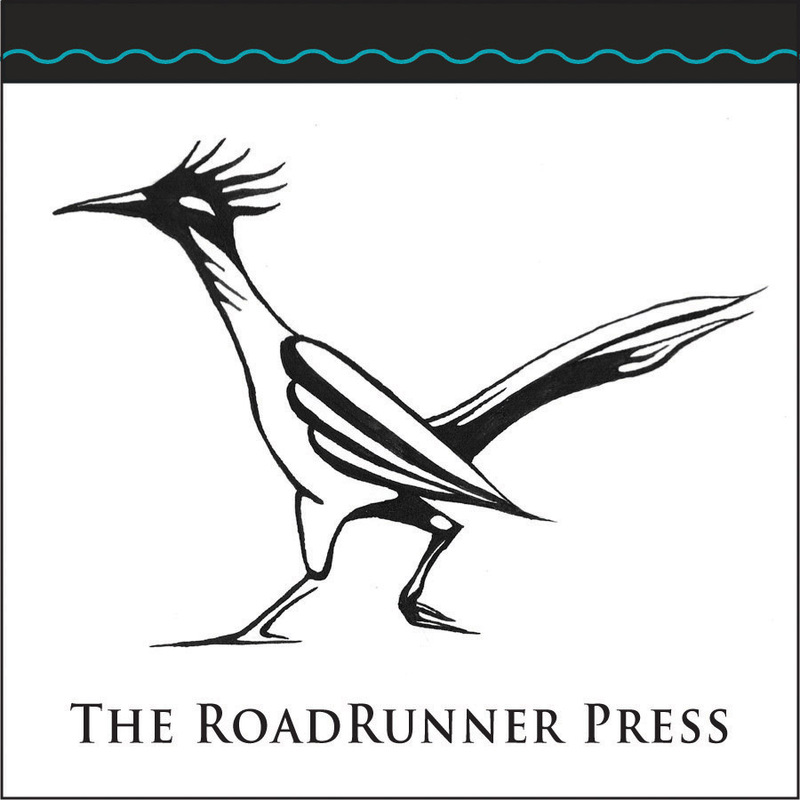 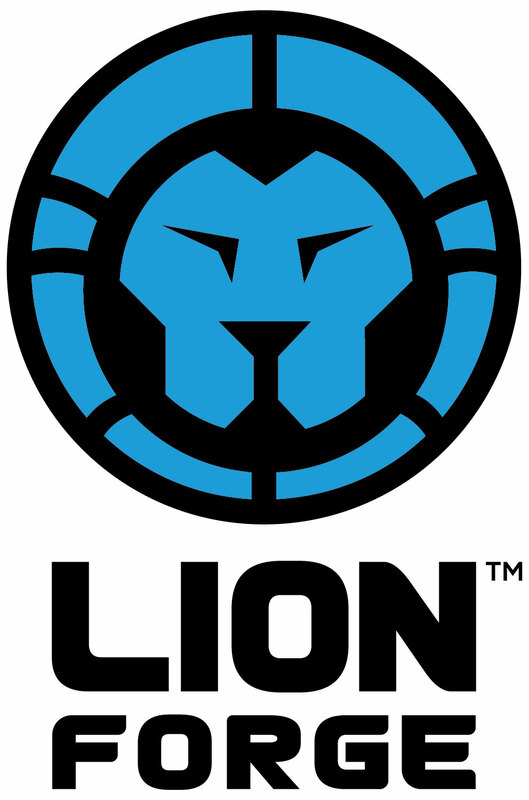 The 2018 list is here! 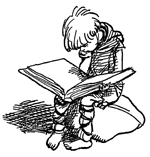 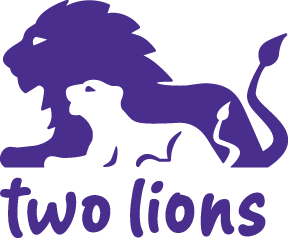 Please note that there are two versions of each list, a bi-fold and a one page doubled-sided (OPDS). 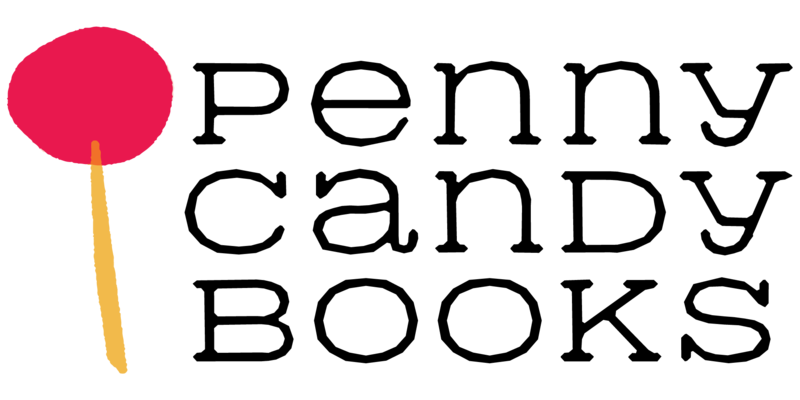 For both versions, select “landscape” and “double-sided” in the properties menu after selecting “print”.